Balkerne Gardens Trust offers a complete pathway of support and care, from our Care at Home service, affordable sheltered housing through to residential and nursing care. 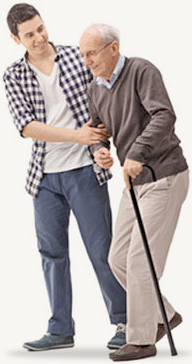 We also offer respite and palliative care. Situated in three locations near the historic town centre of Colchester, we have created a warm and friendly environment where privacy, dignity and choice are respected and care and companionship meet. Our goal is to provide unrivalled individualised support and care, tailored to suit the needs of every person, delivered by a team of dedicated and well-trained nursing, care and support staff in modern, comfortable facilities. In providing this wide range of services for older people in the Colchester area, we are grateful for the generosity of local people, businesses and volunteers. Balkerne Gardens Trust Limited is an Exempt Charity, registered as a Co-operative and Community Benefit Society and a Registered Social Landlord. It is a non-profit making organisation governed by a Board of Trustees, comprised of volunteers from the Colchester area. 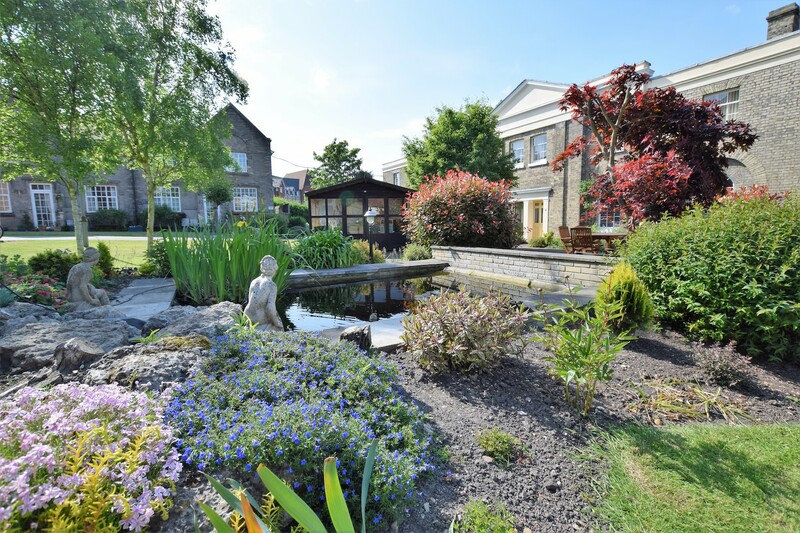 Balkerne Gardens owns and manages a Care at Home service, 69 sheltered housing flats, a 40 bedded Residential Care Home (Freda Gunton Lodge) and a 33 bedded Care Home with Nursing (Cheviot Nursing Home). Balkerne Gardens Trust has provided affordable sheltered housing, residential and nursing care and accommodation in Colchester for many years. The organisation was originally set up in 1833 with the first houses built on site in the centre of Colchester in 1836. Balkerne Gardens began life as the Colchester Provident Asylum Society; its aim was to support older or infirm men of good character who had insufficient means to maintain themselves towards the end of their lives, together with their wives or widows. Care at Home is a specialist service for people aged over 65. The service offers care and support to local people living in their own homes. The service operates from a shop front in Crouch Street, Colchester and the team welcome visitors dropping in for advice or to discuss their need for a service. Our 33 bedded nursing care home, Cheviot Nursing Home is set in peaceful surroundings in Lexden, near the centre of Colchester. It is a large and gracious house, which opened as a nursing home in 1989 and is well equipped to meet the needs of all our residents. All the bedrooms are en-suite, some with French windows leading straight into the lovely garden. Feel free to look at each individual service page for more information. Balkerne Gardens Trust is led by a senior team who want to see the highest standards of care and support delivered throughout the Trust.